We have now not been able to miss it on that news; the left is screaming that what is going on south of the border with the illegal caravan is equivalent to what happened in WW2 Germany. It seems they forget, last I checked, there were no Jews trying to sneak into Germany, sure weren’t at the border flying the flag of the future state Israel they hoped for, they were nothing like the people on our border are flying the Hondoranian flag. Also, the Jews were not throwing rocks at Germans for not allowing them in, but none of this matters, it is the optics, not the truth the left is after. We hear the dingbat Rep.-elect Alexandria Ocasio-Cortez (D-NY), ignorantly tweeting that this treatment of the caravan is the same as what the victims of Germany in the second world war experienced or the families that were fleeing the genocide that had gone through in Rwanda. Even the slaughter of Christians and their fellow Muslims has nothing in common with this but does not prevent this senator with the mind of a child from making such a claim, I hesitate to call her anything else, f0r making such idiotic comparisons. If this were all there is, I would be remiss to try to make such an accusation, but the press went crazy on this yesterday, claiming that Trump somehow was enacting the same policies as the Germans did during the cold war, even though they were shooting their people to keep them in, we are protecting our borders to protect our sovereignty from a people who are not willing to go through legal channels, instead think they are entitled to sneak in illegally. 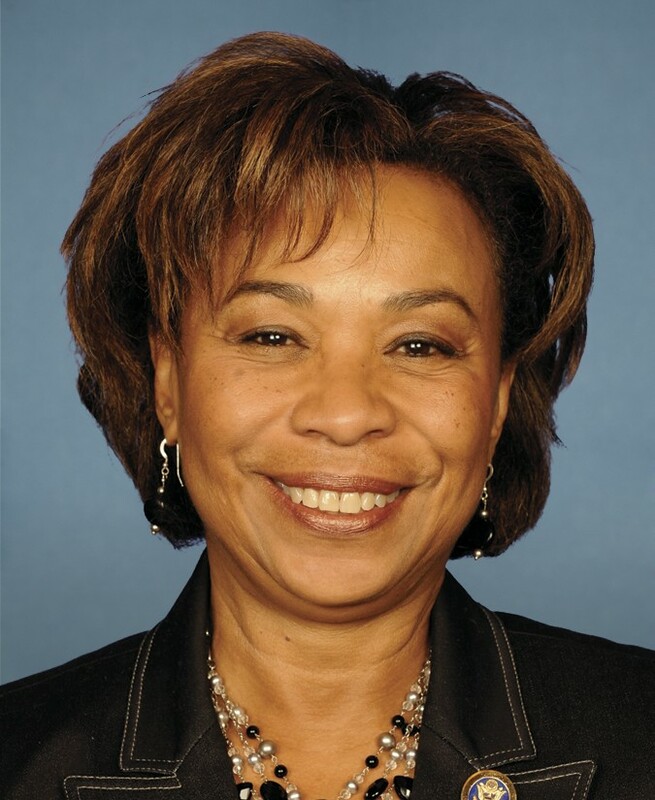 We have had in the past Democratic Congresswoman Barbara Lee of California asking for the UN to investigate Trump, claiming his defending our borders is somehow a human rights violation, one has to wonder, what is she doing as a congresswoman if she feels this way? One has to wonder, why would any US representative ask a foreign power to investigate our nation, this is a violation of our sovereignty if anything she should be removed from her seat. Worse yet, you have our own lawyers going to Mexico to aid the illegals in suing Trump saying he violated their constitutional rights, hate to break it to them, you are not American citizens, not even in America where you have some constitutional protections, you sure are not afforded any constitutional protection when you are in another country and not a citizen of the US. Are we going to be told next that our constitution protects the rights of every citizen in the world? That seems to be what the left is now demanding. I wrote an article about the path the left wants to drag this nation down; I only hope that enough Americans wake up this threat to this nation before it is too late. This action we saw on the border was nothing like the Holocaust, why I say the caravan’s actions are more like Gaza, this is due to the use of children, adults putting them in harm’s way for the sake of a political objective. Like in Gaza, where they use they push the children to the front where it is known that live fire is going on, then if one is killed painting the parents as victims, rather than being negligent for allowing their children to be at such a violent event, the world ignores the act of the putting the children in the front as shields, only that they were killed. We see the same at the border; the children were used as a PR stunt, nothing more, any parent would tell you, if they had little ones, they would not push them in front of them as they rush police or military men armed, using the little ones as shields as they run. As harsh as this may sound, the left today would rather have dead bodies of little ones; it is much better for propaganda then protecting these precious charges, keeping them away from danger at all cost. The children are not to blame for this, the parents are. While I understand the need or desire to provide a better life for one’s child, to put them in this, it is not due to love, rather for selfish reasons.